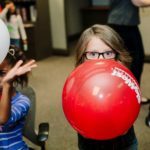 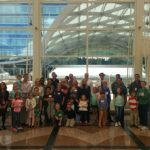 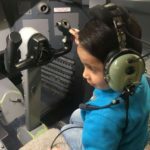 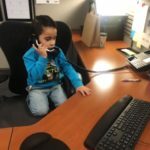 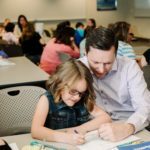 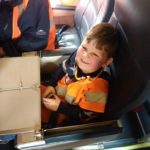 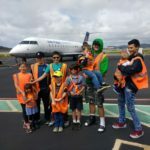 Over the past couple of weeks, SkyWest people in several locations gave a warm welcome to our Future Flyers as part of Bring Our Kids to Work Day 2017. 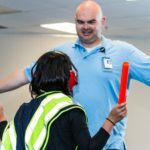 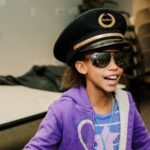 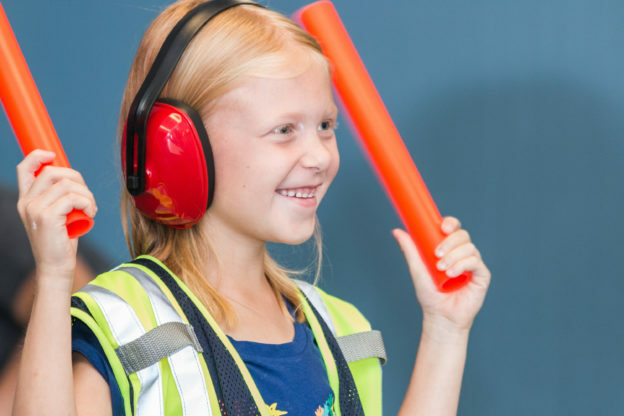 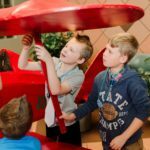 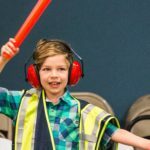 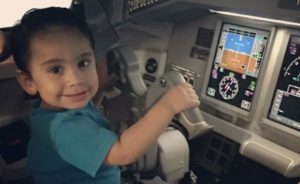 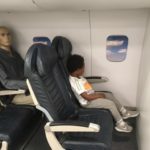 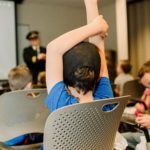 These events gave kids a firsthand look into SkyWest and what it takes to safely operate 2,000 flights a day across the country. 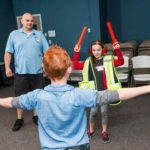 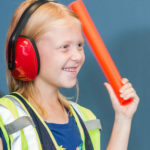 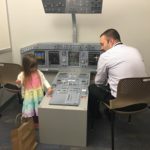 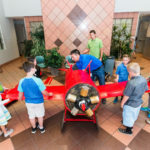 Events were highlighted by VIP tours of airport facilities, training simulators, and airplanes, where kids got the opportunity to sit in the flight deck and make “safety announcements.” And while not every location could accommodate tours, there was plenty of hands-on experience with marshaling aircraft, assembling aircraft parts and learning all about what it takes to become a pilot. 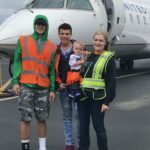 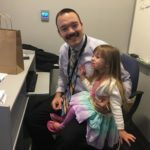 LAX Captain Louis Yu was able to bring his wife and two daughters to the event held at SkyWest Headquarters – the family left with a lasting impression. 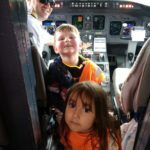 “In our children’s minds, SkyWest is now an experience and a memory,” said Captain Yu. 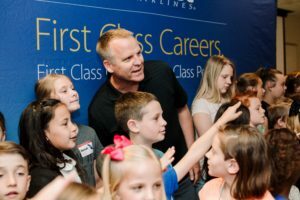 Speaking to a room of bright-eyed and excited children, SkyWest, Inc. CEO Chip Childs reminded them what SkyWest is all about. 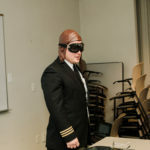 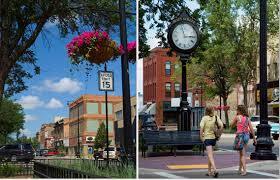 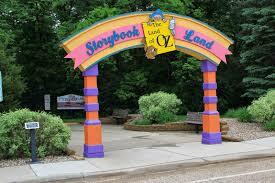 Thanks to everyone who attended and all those who coordinated the many events. 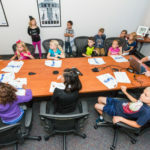 It’s always a fun day to have our future flyers in the workplace. 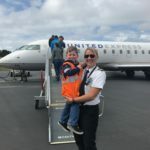 We look forward to welcoming the next generation of flyers to the SkyWest team in the next 10-15 years! 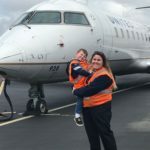 Read more stories about SkyWest People.